Play this fun multi-player game with up to four players. Take turns at blowing up the balloon until it pops! 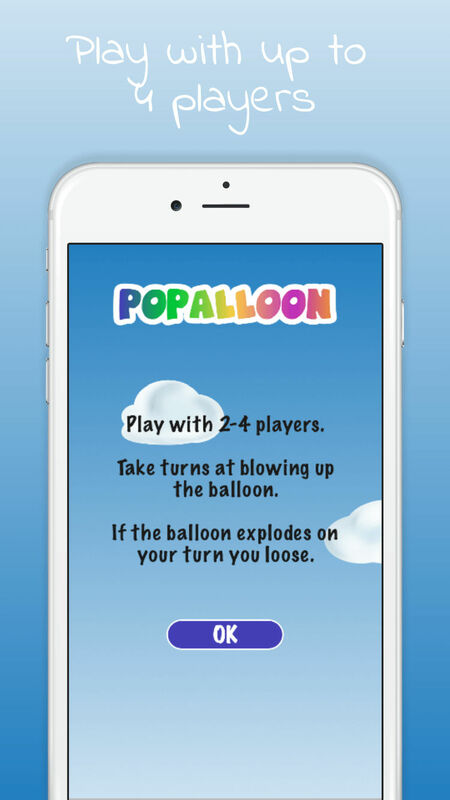 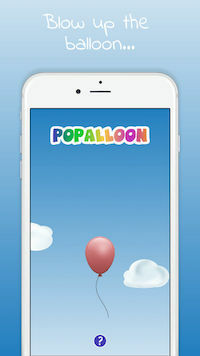 Use Poppalloon to settle disputes, to tell the future, or just enjoy the confetti rain after the balloon pops. 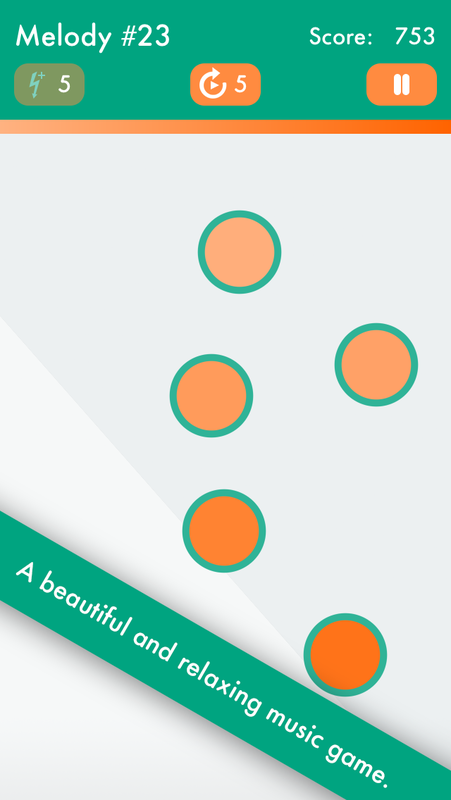 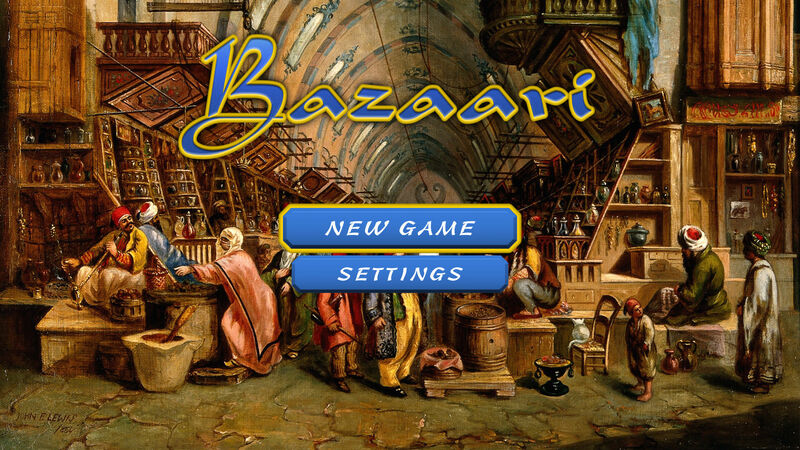 Bazaari is a game of matching gems of the same color. 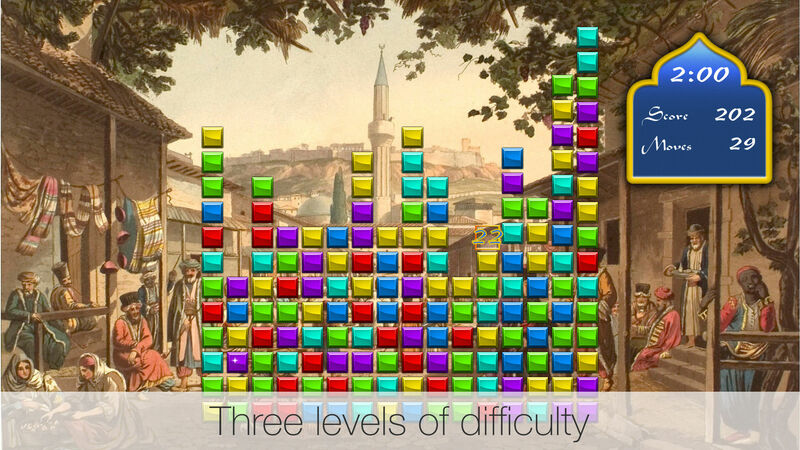 At least two gems need to be connected to remove them. 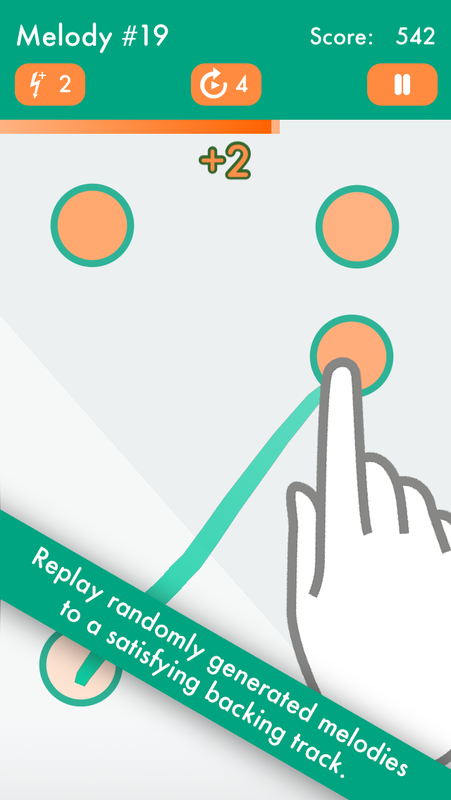 Pile up big chunks of gems of the same color to get more points. 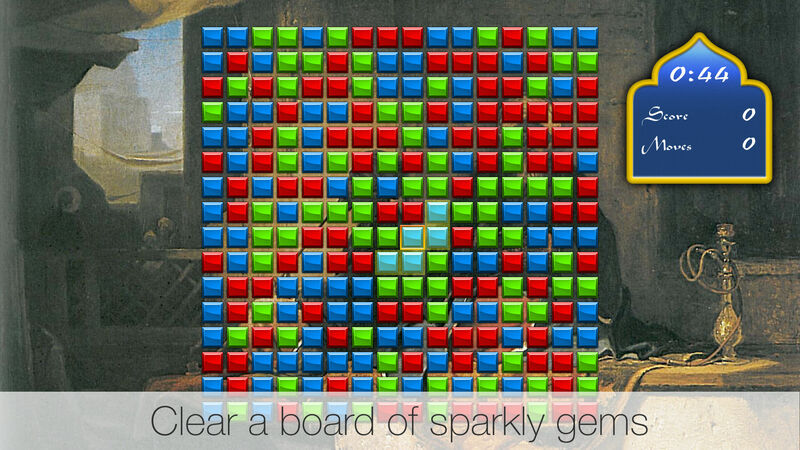 Remove all gems from the board to get maximum score. 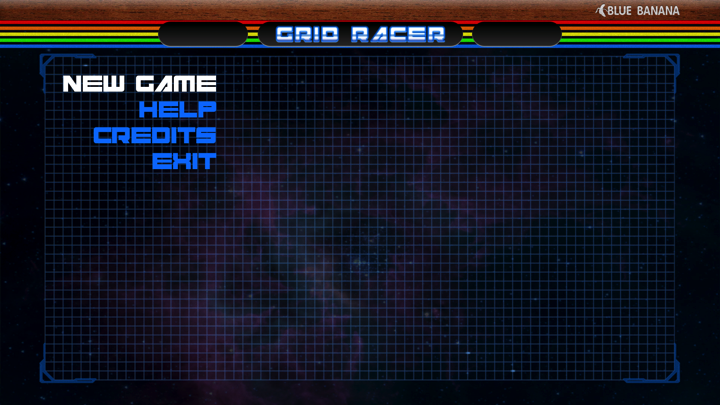 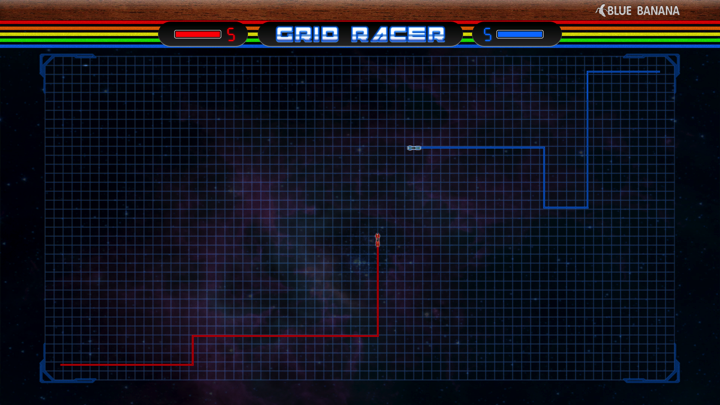 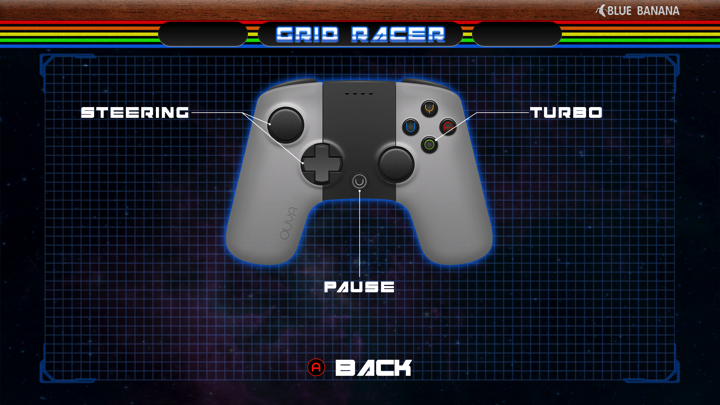 A fast paced, Tron style light cycle racing game for two players.